Nokia 3310 was a simple keyboard-based phone launched by Nokia. It was embraced wholeheartedly by mobile users across the world. Its amazing features/specifications, user-friendly interface, and unbreakable body were the main reasons for its remarkable success throughout the world. It turned out to be the last successful phone launched by Nokia. Nokia could not compete with the smartphones manufactured by the likes of Samsung, Sony, HTC, and Apple. As a result, Nokia vanished from the mobile market. Now, Nokia has come back with a bang! Nokia announced the launch of the Nokia 3310, Nokia 3, Nokia 5 and Nokia 6 flagship phones in collaboration with HMD Global. The leading smartphone manufactures like Apple Inc., Samsung, HTC, Sony, Xiaomi, Vivo, Oppo, LG, Huawei, Google, Gionee and Panasonic etc. were not expecting the Nokia 3310 to be so successful. Users across the world have embraced the Nokia 3310 wholeheartedly. And the Nokia 6 has also gone out of stock twice in less than 60 seconds immediately after the launch. This much success of the Nokia 3310 and Nokia 6 has definitely put the leading smartphone manufacturers of the world on notice about Nokia’s return and revival. The credit goes to Nokia’s efforts and commitment to connecting people with revived specifications of Nokia 3310. With the success of the Nokia 3310 and Nokia 3 and 6, Nokia has already put the entire smartphone manufacturing industry on notice about its arrival and revival. Nokia has always been known for providing something new to users. Even this time, the company has promised to make sure that the Nokia 5 is easy to afford for everyone. Apart from this, availability of monthly android updates will also be one of key specifications of the Nokia 5. 2 Inches high-quality display with Corning Gorilla Glass protection. Supports WLAN, Bluetooth v.4.1 A2DP, LE, GPS with A-GPS, NFC, Radio and microUSB v2.0 and USB On-The-Go. Although Nokia has put the entire smartphone manufacturing industry on notice, the brand needs to put in extra efforts to outcompete rivals on the performance front. Taking a closer look at the features of Nokia 5 confirms that easily. Let’s discus them below in detail, one by one. This much RAM is generally enough for a common smartphone user. Nokia 5 is certainly not recommended to business-class mobile users. Business class users always need a lot more RAM to run their business related applications and videos while they are on-the-go. On the other hand, companies like Apple Inc., Sony, Panasonic, Samsung and Xiaomi are already providing 3 GB to 4 GB RAM for business class users. This is where the Nokia 5 may not be able to outcompete rivals. Nokia needs to do something in this direction. However, 2 GB RAM is still going to be worth the investment on the Nokia 5 for an amazing smartphone experience. Say hello to Nokia 5’s 5.2 Inches HD and fully-laminated display capable of supporting 16M colors and screen resolution of 720*1280 pixels to brighten your experience. It also supports a polarizer to help you read your favorite textual content, watch your favorite videos and see photos even in bright sunlight. This is one area where other smartphone manufacturers are not even near the Nokia 5. Gone are the days when you had to worry about keeping your SIM card safe. Nokia is providing a SIM Door Key to help users safeguard their SIM Card. This special feature is actually a specification of the Nokia 5. And Nokia is the first to provide this facility to users. Apart from the Android Nougat 7.1.1 operating system, full spread of Google services, and no unnecessary extras, the constant monthly android updates delivery is another marquee feature of the Nokia smartphones. 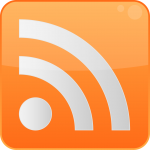 The availability of these updates will help you stay on top of the features from the security point of view. 13 MP primary and an 8 MP Selfie shooter are no longer users’ craze to buy any smartphone. This is something that Nokia needs to understand to stamp their authority back in the mobile phone market on a global scale. Therefore, this phone is not for business class people from the RAM and Expandable memory perspective. However, it has many impressive features and specifications for mid-range smartphone users. Nokia is back in the game with a bang! Nokia 6, Nokia’s mid-range Android-based smartphone, is selling like hotcakes in the market. With HMD Global, Nokia has got a new life at MWC 2017. The company has certainly gone global in the domain of Android smartphones at a much bigger level. Talking about the performance of Nokia 6 on sales front, the phone went out of stock twice in less than 60 seconds after its launch in China. According to the NokiaPowerUser, the company had received a huge number of pre-registrations. Moreover, the number of user reviews on Nokia’s official website in this regard has already crossed 28,000. This is enough to prove the expectations of smartphone users, in-terms of Nokia 6 on performance front from Nokia. The company has clear plans to sell this phone globally along with Nokia 3310. Right from the outset, Nokia 6 appears to be a very slim and beautifully designed phone. The company has done a good job to keep its design heritage as a priority. And users are loving it! They have always been beautiful and of very high quality on performance front. They are designed to last long. And Nokia 6 is also no difference from its keyboard-based predecessors in this regard. With durable and beautifully designed and installed material, you will find it striking an ideal balance between performance and battery life. Most importantly, it is secure and capable of providing reliable software updates to users on a regular basis. And with the Nokia 6 in your hands, you will feel technology savvy. This is one of the best reasons for you to buy the Nokia 6. You are going to fall in love with it if you love watching movies on your smartphone or even if you are a bookworm. And the best thing is that you can watch your favorite videos and read your favorite books even in broad daylight. Availability of wide viewing angles will take your smartphone experience to the next level. You can enjoy videos with your friends in a whole new way. This is certainly one of the best features of Nokia 6. 16 MP Primary and 8 MP Secondary Camera. Turning your favorite moments into a still memory will be the same again. Nokia 6 provides you 16 MP front and 8 MP secondary camera with features like 1.0 um Pixel size, touch focus, auto-face detection, geo-tagging, HDR, Panorama and video recording at 1080p@30fps. Most importantly, you will be able to utilize dual tone flash on the main camera, for clicking awesome photos even when the daylight is low. Clutter-free interface is the best feature of Nokia 6. Android Operating System Nougat 7.1.1, Google Services, regular software updates and no unnecessary applications will help you feel on top of the features and security. People in every corner of the world are going crazy for the Nokia 6 mainly because of the brand’s name itself assures them of high quality, high performance and no empty promises. Apart from the features mentioned above, Nokia 6 will also have features like superfast battery charging, photo/video editor, MP3 Player and a lot more. Nokia has stolen the show at the Mobile World Congress 2017. The best mobile phone manufacturer of the bygone era is returning to the race with nostalgia through the Nokia 3310. However, this is not the only phone Nokia is coming back in market with. At the Mobile World Congress 2017, the company has assreted its intention of leading the Android based smartphone market with its own 3 Android based smart phones. 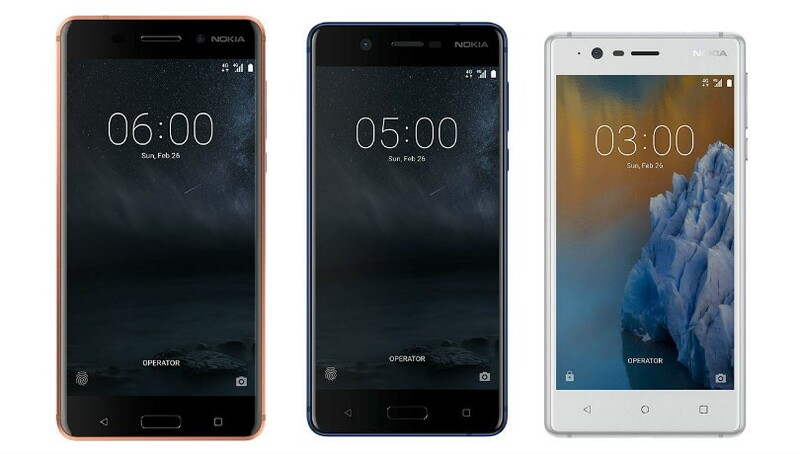 Nokia has displayed the Nokia 3, Nokia 5 and Nokia 6 Android based smartphones at the MWC 2017. Starting with Nokia 3, this smart phone is Nokia’s first Android based smartphone with the objective of leading the market once again. 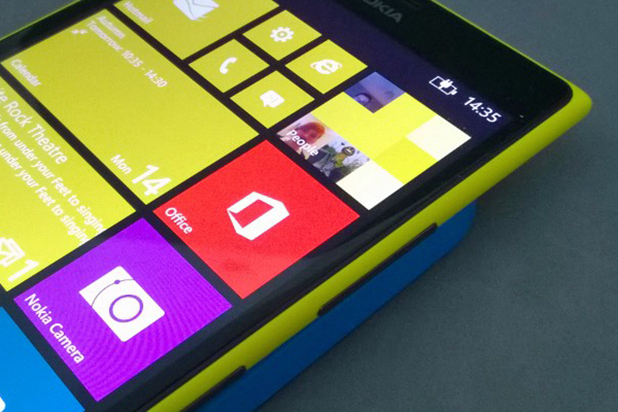 Finally, it seems as if Nokia is all set to hit the mobile space once again. The company has confirmed this news via a press release. The long wait of ages is over. Nokia is likely to launch its very first smartphone in the form of the Nokia C1. 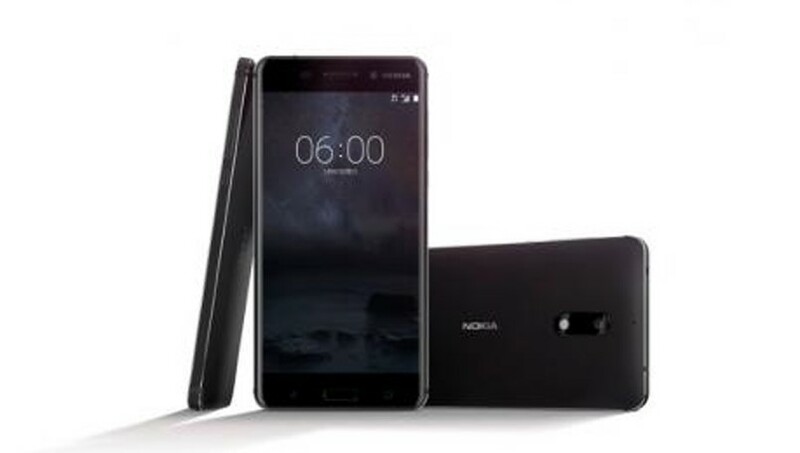 This smartphone is Nokia’s expensive investment on Android technology to restore its reputation in the mobile space. 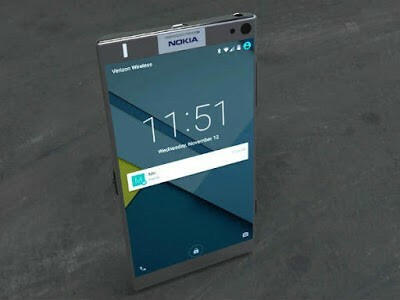 There have been plenty of rumors making the rounds on the internet about this amazing smartphone of Nokia for some time. Honestly, selfie freaks and movie lovers are going to fall in love with this phone. The Nokia C1 is expected to impress smartphone lovers with a bigger display, improved memory, and processing speed. Additionally, the company is going to launch the Nokia C1 in the market with plenty of more technically superior features and specifications in two different variants. 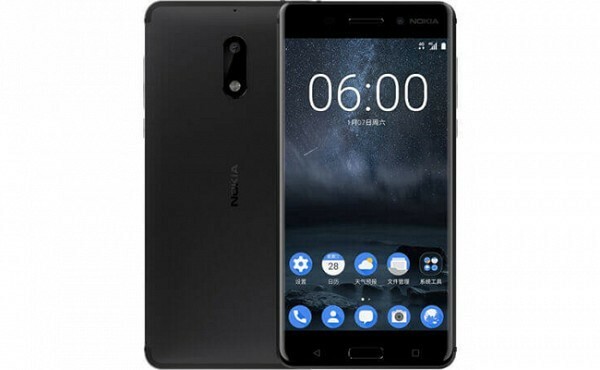 Looking at the Specifications, Nokia Is Coming Back Very Strong in the Game. With an attempt to bring the metal frame and PureView camera branding of high-end Lumias down to the mid-range smartphone price level, the Lumia 830 with the freshly minted Microsoft Mobile is a smartphone priced at $100 with a two-year contract on AT&T ($450 contract-free). Although, such moves by big mobile companies run the risk of sending the wrong message when trying to lower the price. Whether Microsoft shaved too many corners off of the 830’s aluminum body is something time will tell. Meanwhile, here is a sneak peek into the good and bad about the phone. The quad-core 1.2GHz Snapdragon 400 processor and 1GB of RAM powering the Lumia 830 seems to be an intentional move towards making the phone mid-range, but its general performance doesn’t leave too much to be desired. 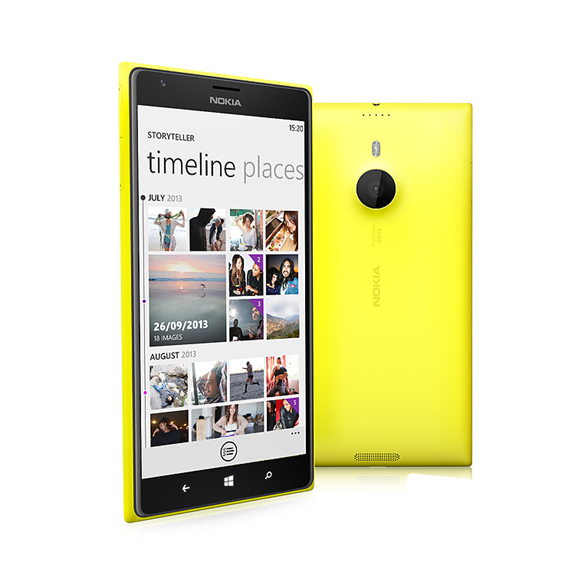 Apps launch and close swiftly, and general navigation around the Windows Phone 8.1 UI is fluid and bumble-free. Browsing mobile web pages is easy and smooth, with a tad bit of tiling when zooming in and out of desktop sites. 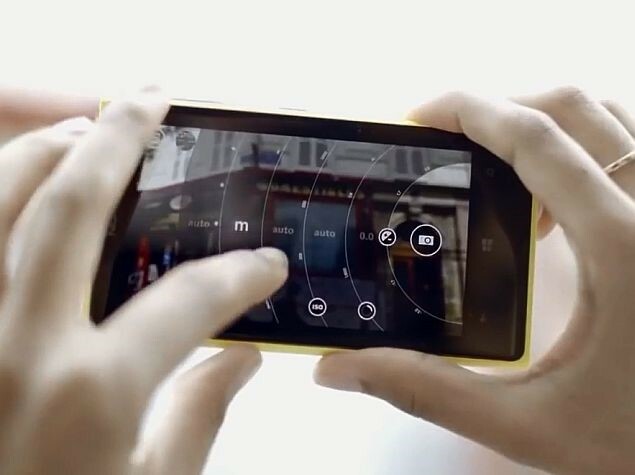 As far as the design is concerned, the ports and buttons are located in the typical Lumia style. 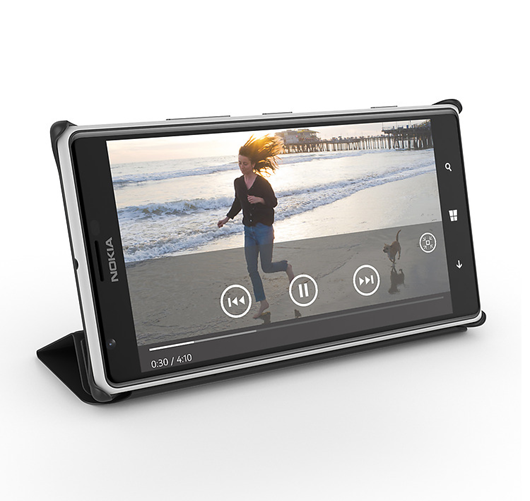 The phone mostly sticks to the standard layout seen on many a Lumia we have seen in the past few years. The volume rocker lies to the right edge near the top whereas the power key is located right in the middle with the camera key toward the bottom. The headphone jack sits front and center along the top edge along with the micro-USB port up there as well (which is different from past phones). 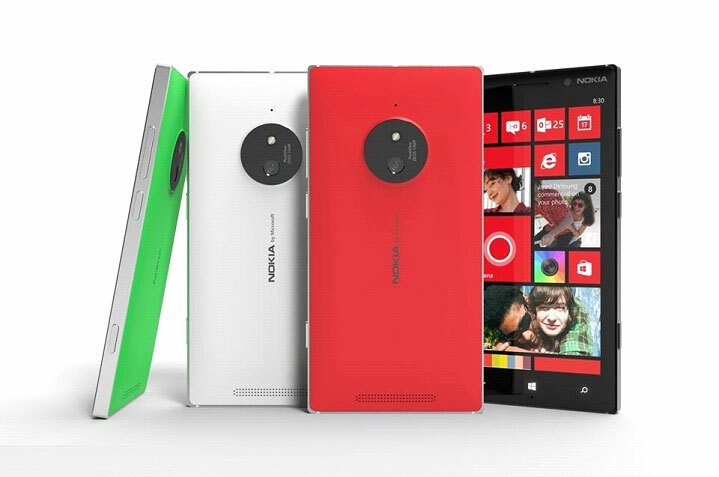 The Lumia 830 achieves a nice balance with its premium aluminum frame and mid-range internals. Those looking for a solid camera experience at this price range should take a good look. Unlike the 5MP front shooter on the lower-tier Lumia 735/730, the 0.9MP unit in the Lumia 830 phone is strictly average. It’s fine for quick snaps and Skype, but does not extend its reach beyond that. All in all, The Lumia 830 has got the high-end looks and a capable camera of flagship-level phones, combined with the fair performance and display resolution of mid-range and budget models. To read more, click http://engt.co/1txLx9F. 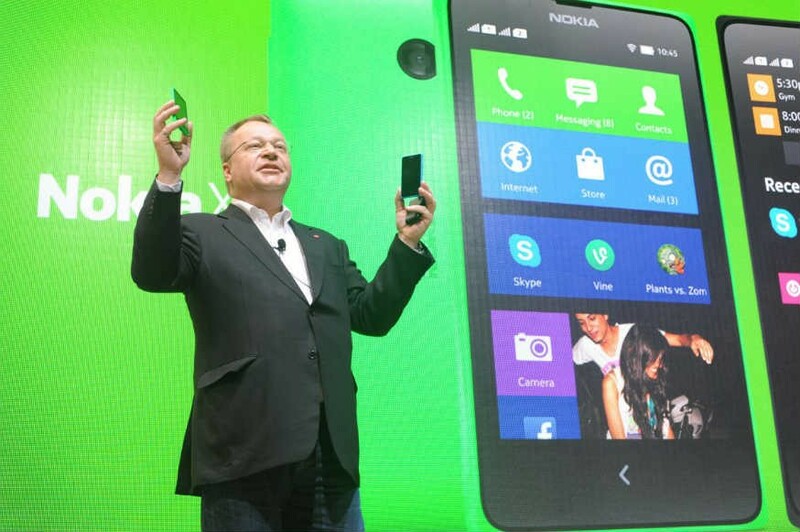 Recently, Microsoft unveiled its first Android-powered Smartphone, the Nokia X2, after completing its takeover of Nokia’s handset division. Nokia gave us a steady diet of cheap, entry-level Android handsets with dual SIM support and a price tag of around $135, without a contract. This new Smartphone sports a dual-core 1.2GHz Qualcomm Snapdragon 200 processor, 1GB RAM, a 5 megapixel camera, and 4GB of internal storage memory (further expandable via MicroSD memory card). Apart from Nokia’s ClearBlack technology, the Nokia X2’s screen is laced with display features like brightness control, tactile feedback, Nokia glance screen, scratch resistant glass, and double-tap to wake. Microsoft has also added the transparent glass cover that was found missing in the previous handsets. 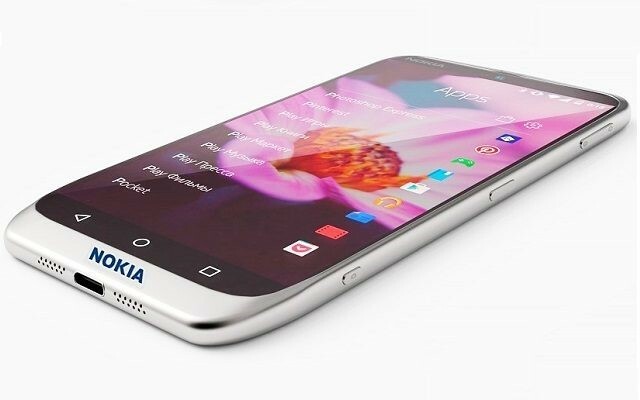 The body design of this new Android-powered Smartphone is quite good and similar to previous Nokia X handsets. Its look is descent and gives an elegant touch. Unlike other Smartphones, Nokia X2 is different in look and specifications. Nokia X2 has an eye of 5 megapixels to capture your precious moments of joy. It also features a LED flash to make your images beautiful and bright, even in low light. Nokia X features a 4.3 inch ClearBlack VGA display which will boost the quality of your pictures and movie experience. We cannot talk about top Smartphones and Phablets without mentioning the two tech giants – Samsung and Apple. Over the last few years, they have been relentlessly dominating the world of Smartphones. Amidst this Smartphone battle, Nokia Inc. has found its shining spot. 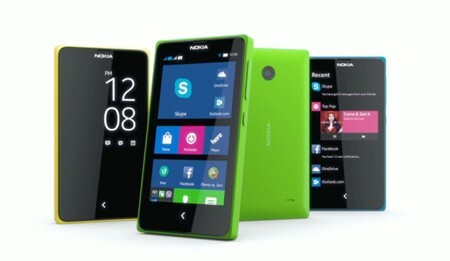 Recently, their high-spec Smartphone, Nokia 1520, topped the list of best Windows Phones in the first quarter of 2014. 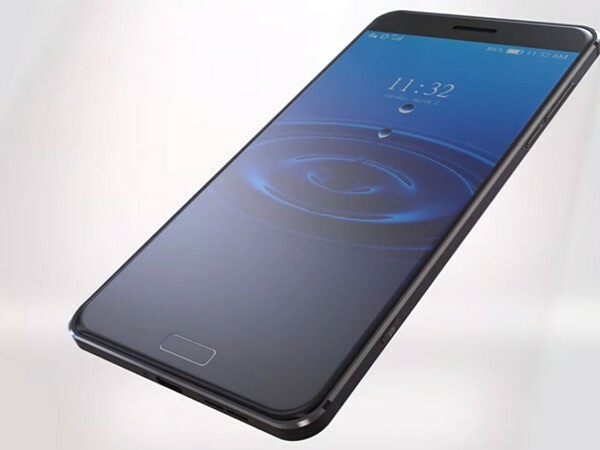 This high-spec Smartphone comes with amazing features such as large screen display, great battery life, and super-sensitive touch screen, etc. There are two main features that strike you when you look at this Smartphone: the first is the large 6-inch screen and the second is its slim and beautifully crafted body. It’s a mere 8.7mm thick polycarbonate body which weighs just 209 grams. This is one design-led Smartphone that feels amazing to hold. Its display is eye-catching and crisp. In simple words, it’s the most pin-sharp and the most accurate Smartphone out there. Nokia is doing better than its competitors right now to make wireless charging not a fad but an everyday part of Smartphone life. 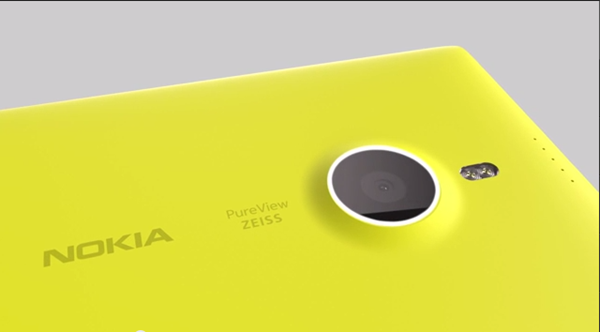 Nokia has successfully managed to incorporate wireless charging into the Nokia 1520 body. This means you need not worry about cables and chargers to charge your phone. It gets charged by simply keeping it on its charging plate. 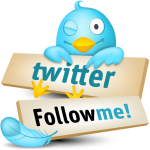 This amazing feature helps it conquer the hearts of millions of people around the world. With 4 built-in microphones, you not only get distortion-free, immersive directional stereo recording, but also highly improved sound clarity for the sound you want to capture. In short, you get the voice quality that you deserve.